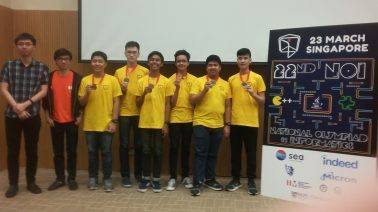 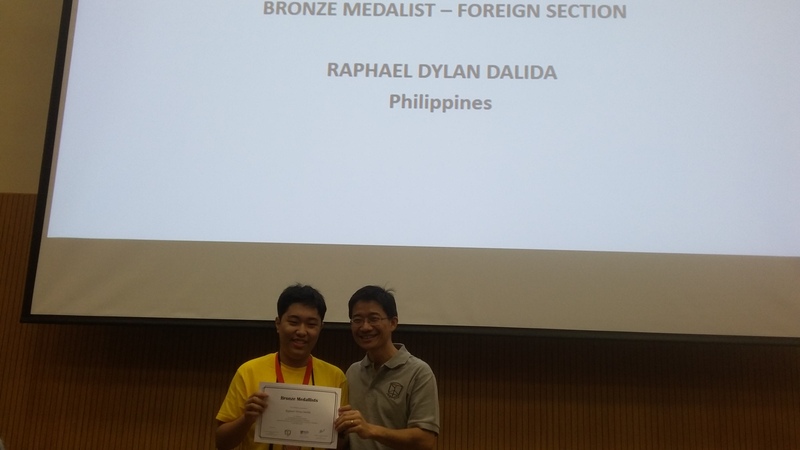 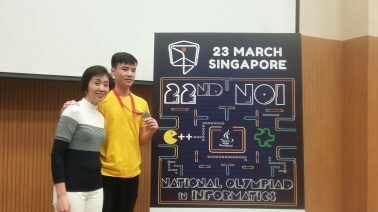 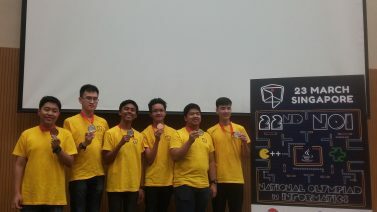 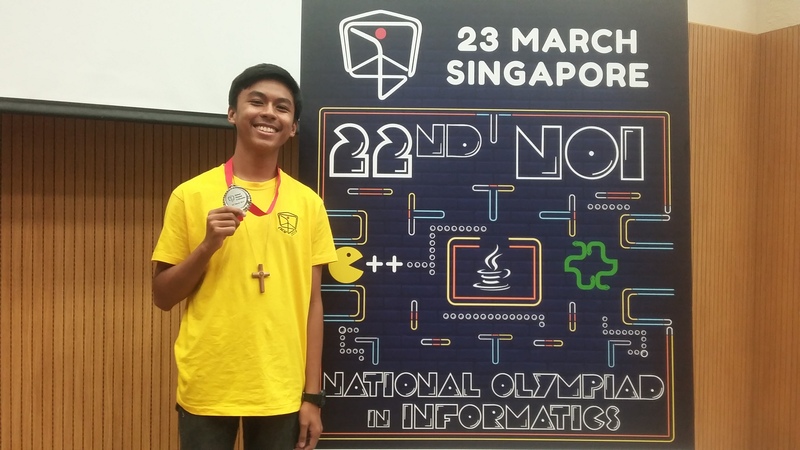 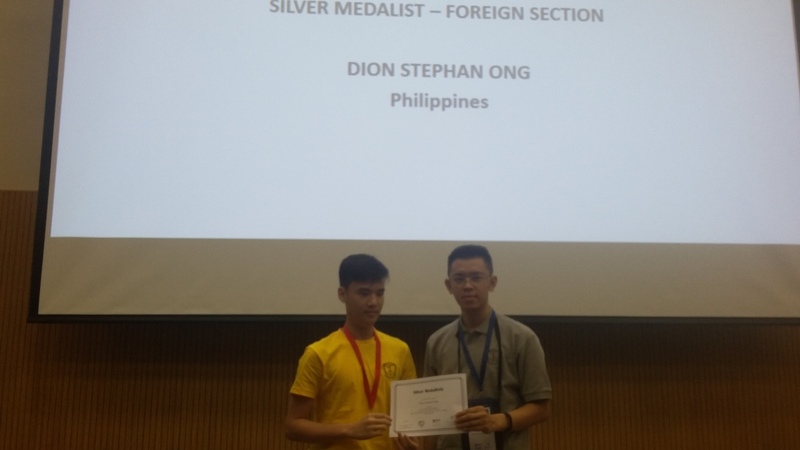 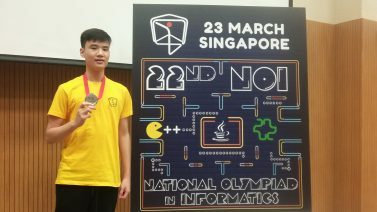 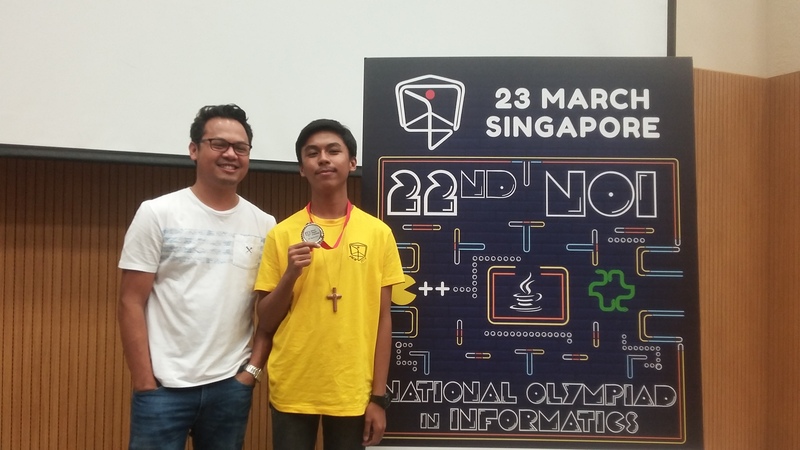 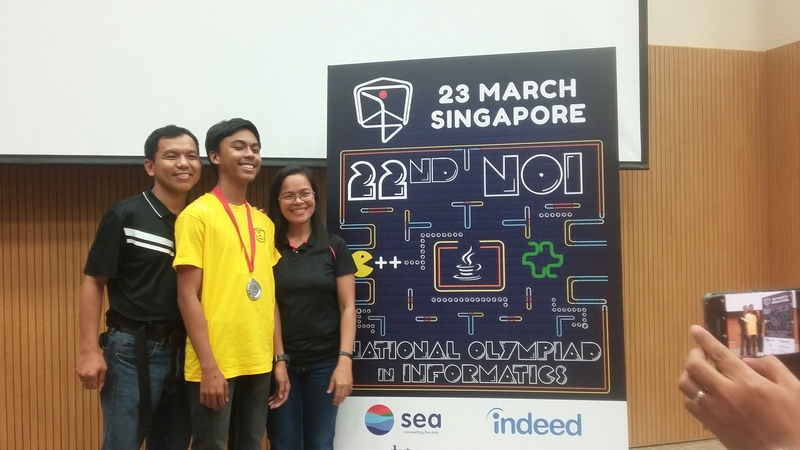 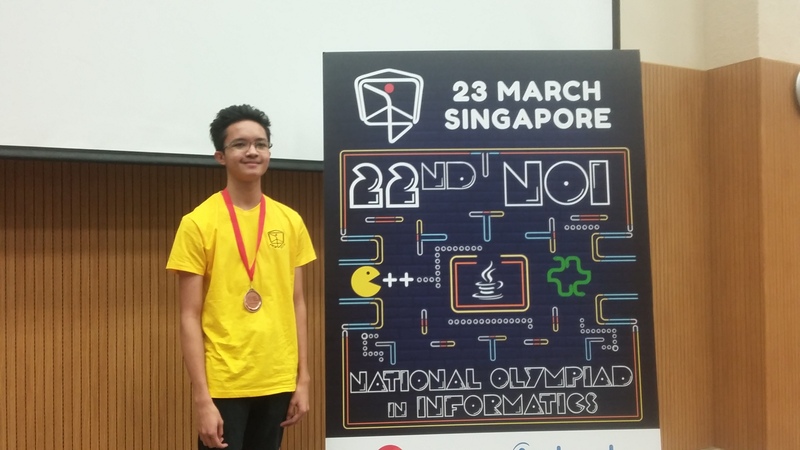 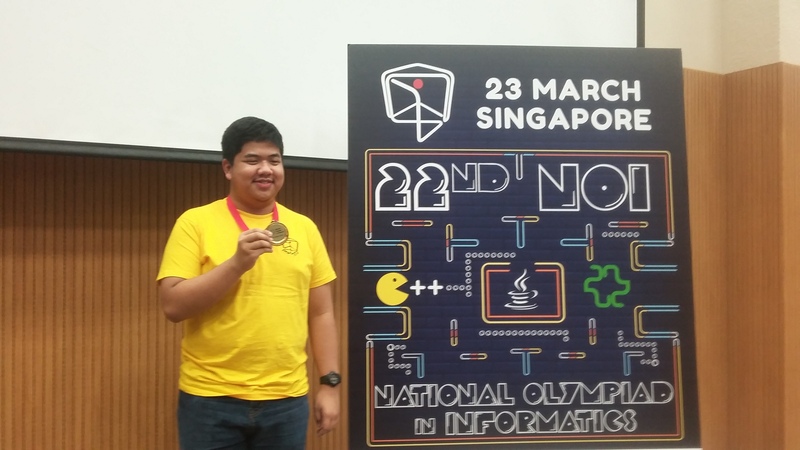 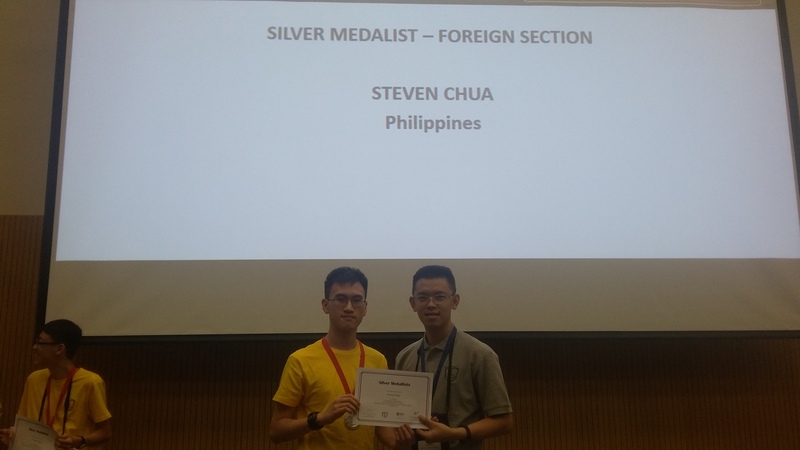 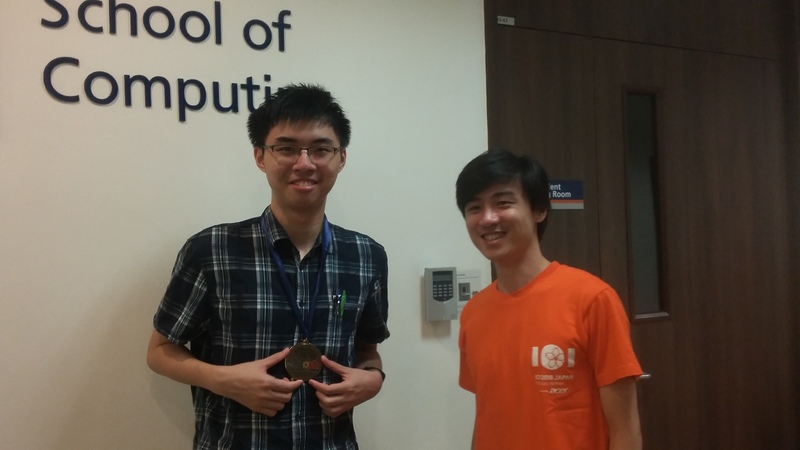 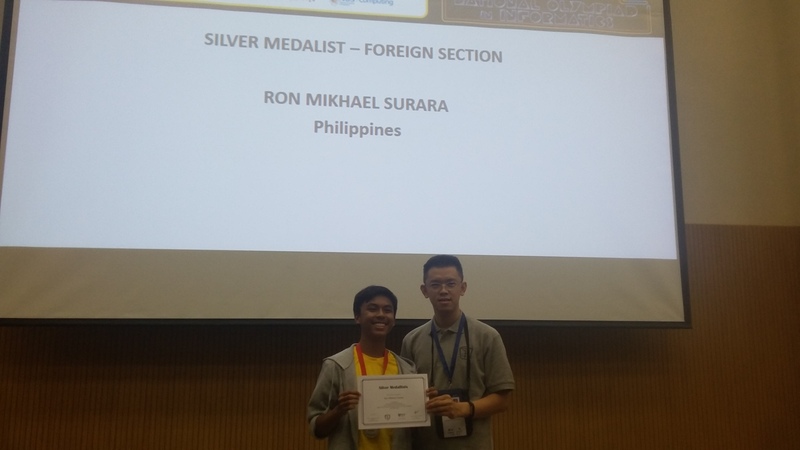 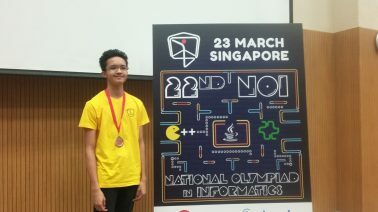 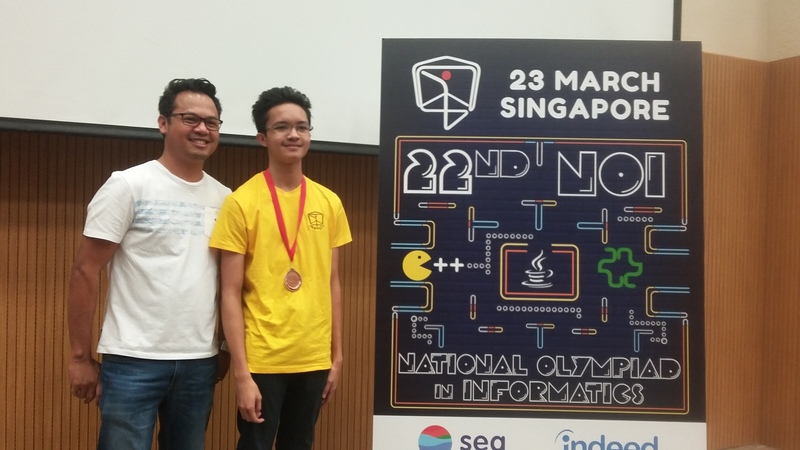 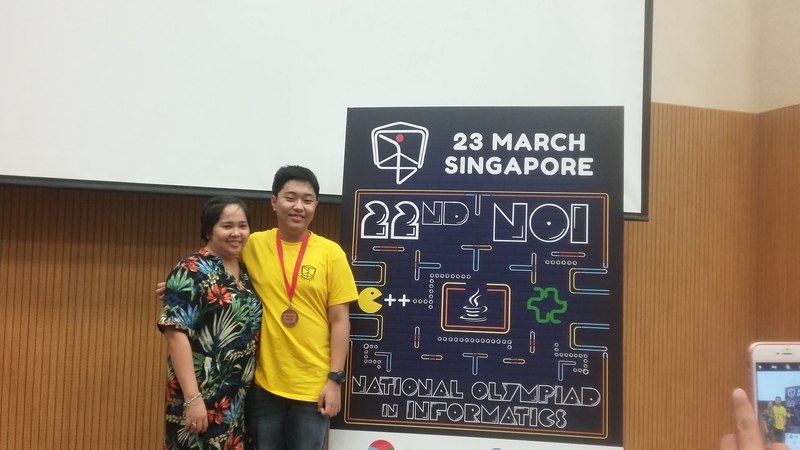 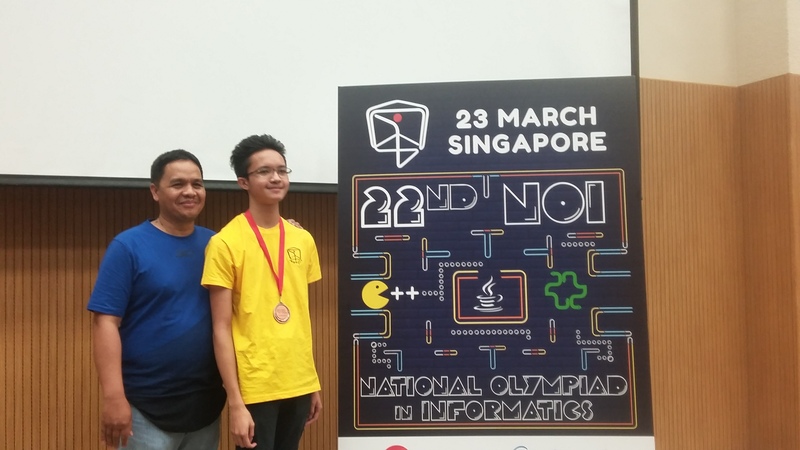 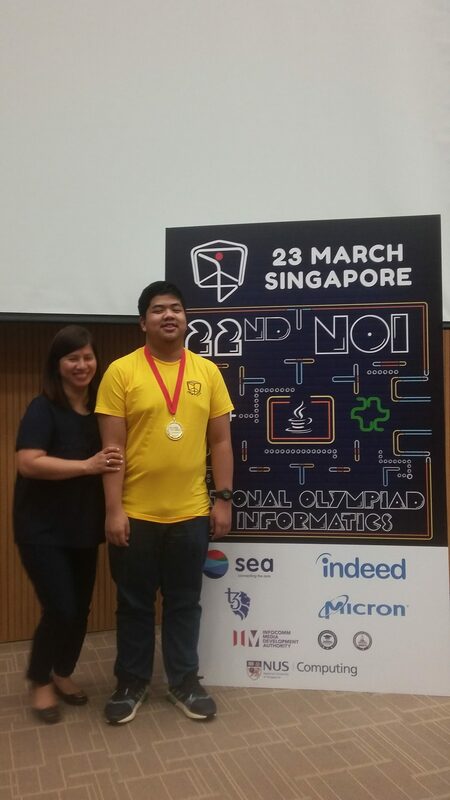 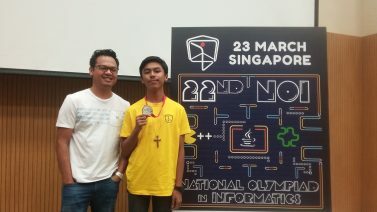 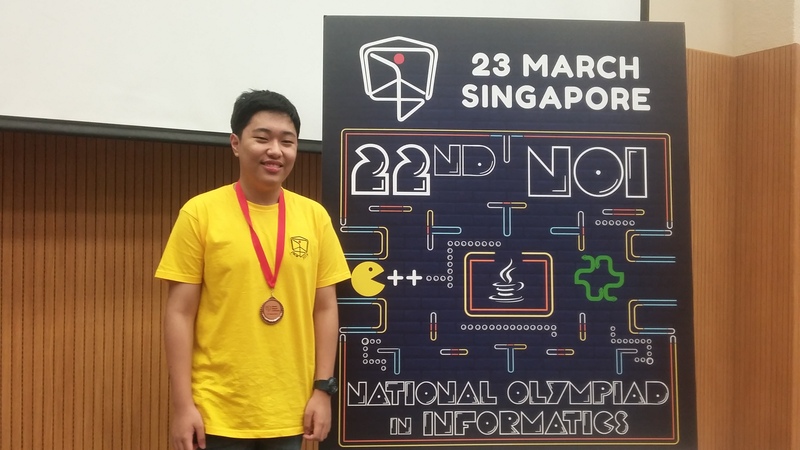 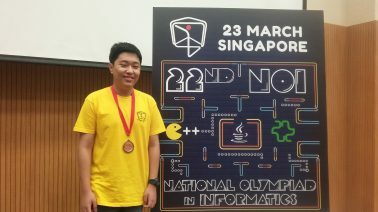 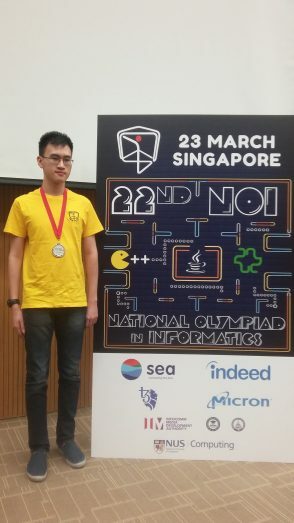 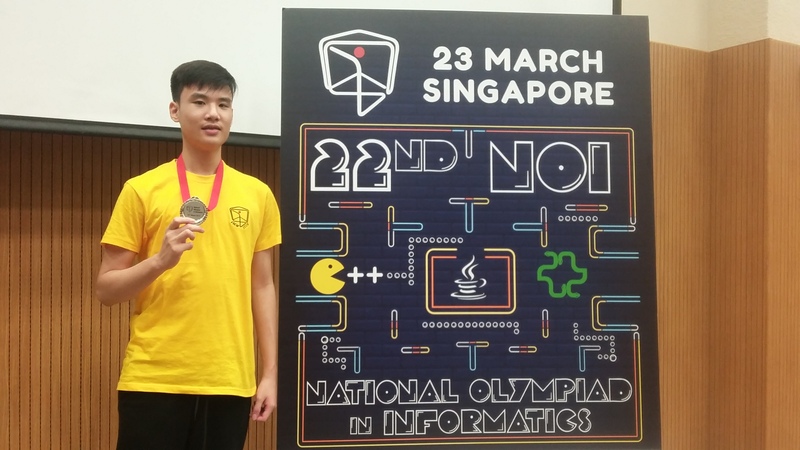 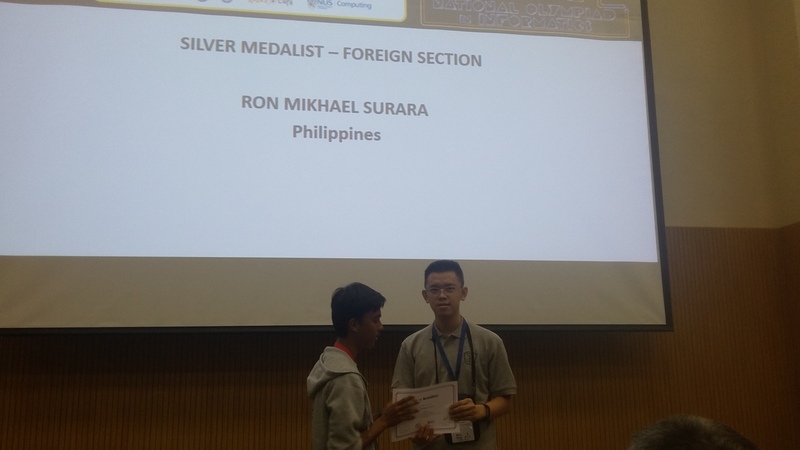 Six Filipino students bagged medals in Singapore’s 22nd National Olympiad in Informatics held last March 23, 2019 at the National University of Singapore. 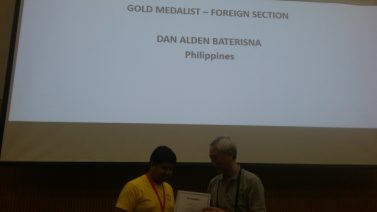 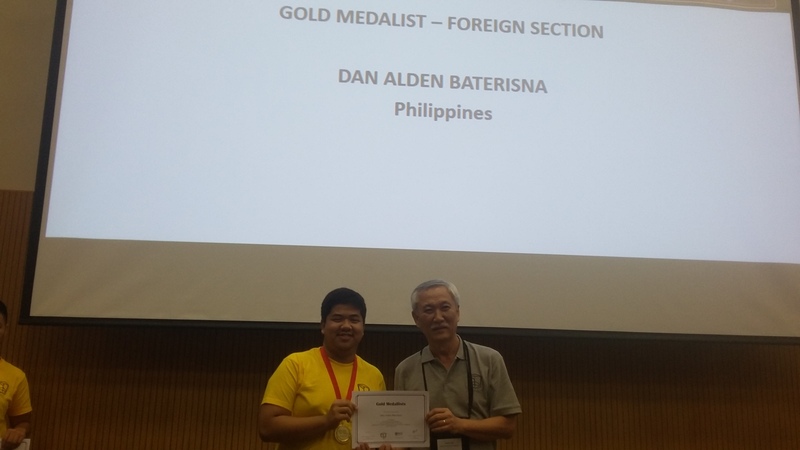 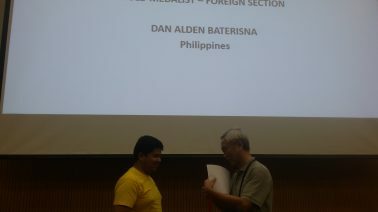 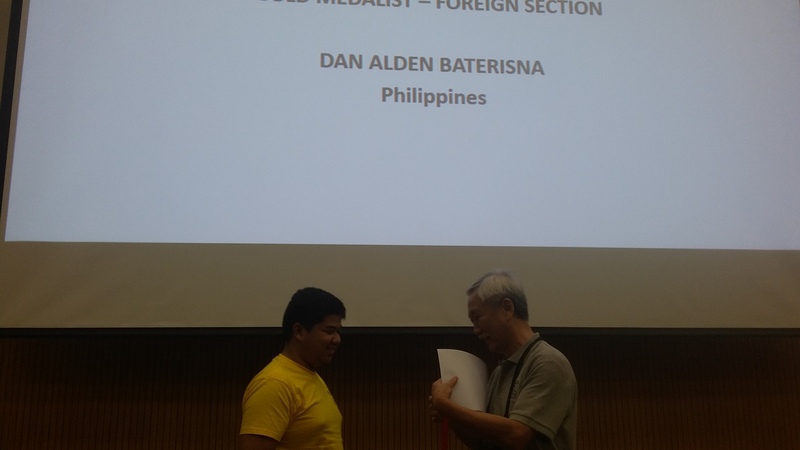 Dan Alden Baterisna won a gold medal, making this his second year in a row of winning gold after last year’s performance. 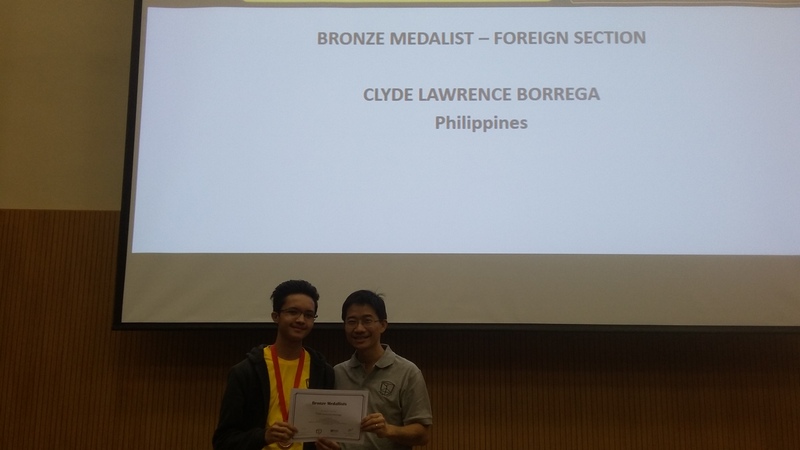 Ron Mikhael Surara, Dion Stephan Ong, and Steven Chua won silver, while Clyde Lawrence Borrega and Raphael Dylan Dalida won bronze. 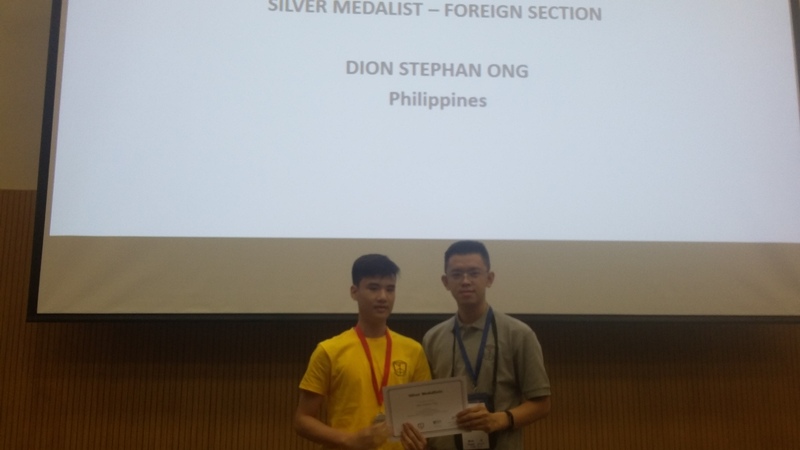 Dan’s win is the country’s third gold medal from the Singapore tilt; with Robin Christopher Yu being the country’s first gold medalist. The haul marks Ron’s and Dion’s second silver medals. 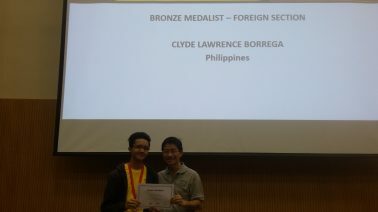 Among the delegation, Steven, Clyde, and Raphael ranked well despite being first-timers to the competition. 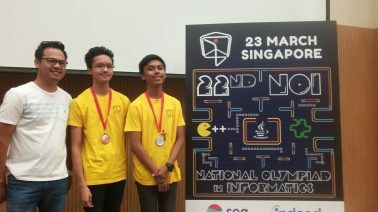 Students from Singapore joined with participants from other foreign countries, including the Philippines, Indonesia, Malaysia, Thailand, and Vietnam. The Philippines has been joining the Singapore National Olympiad (NOI.SG) ever since they opened the contest to foreign participants back in 2016. 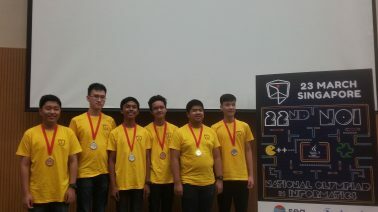 The six students were chosen based on their scores in the Singapore NOI Preliminary Round, where they ranked the best among all Filipino participants. The students were accompanied by NOI.PH trainers Vernon Gutierrez and Robin Yu, along with several other coaches and parents. The contest consisted of a five-hour session consisting of five problems, held in the I³ Building of the campus. Each contestant must write a program that outputs an answer to the problem given a set of inputs, following the constraints given in the problem’s statement. 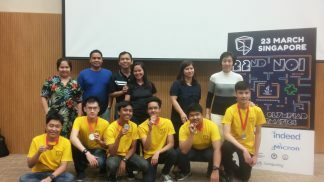 A practice round was held the previous day, on March 22, 2019. 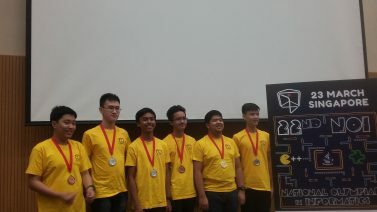 Other events were also held, such as Capture the Flag, a computer security competition where participants apply their programming skills to challenges in web, networking, reverse engineering, cryptography, and related fields. 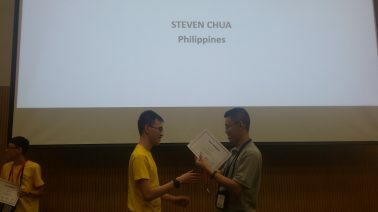 Dan placed within the top ten in this event and won a power bank.